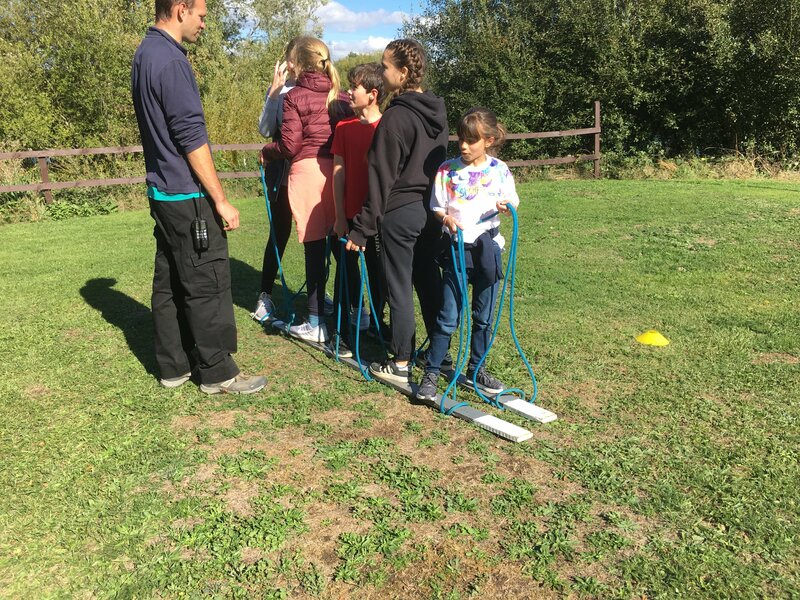 From 24 to 25 September, our new Year 7 (I Group) pupils took part in a two-day bonding trip to Lee Valley Park. Excited pupils, staff and peer mentors (Tiger, Ella, Georgia and Bailey) headed off on the coach with the all important picnic in beautiful sunshine and, on arrival, checked in at their YMCA accommodation. 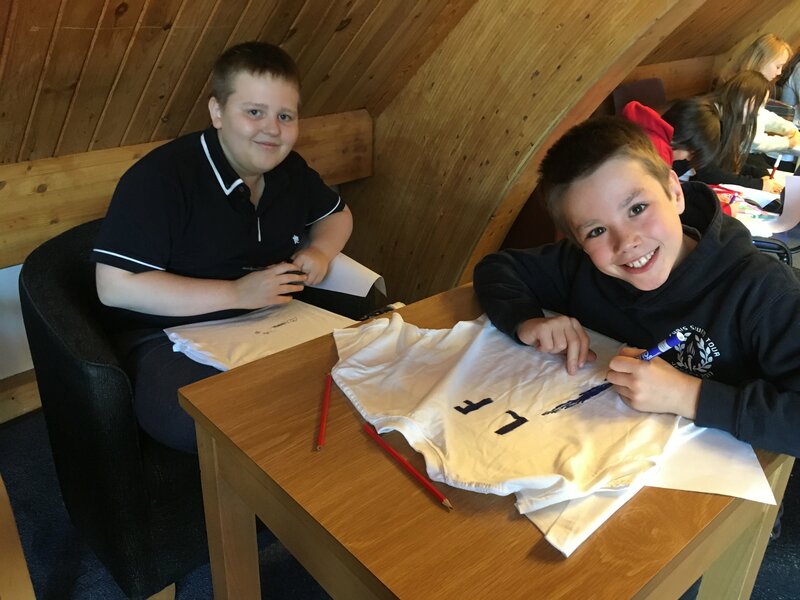 The students then split into two groups: one group practised learning circus and throwing skills, while the second group decorated t-shirts. Roles were then reversed for the second hour. Following a picnic, a team from the Young Mariners next door to the YMCA organised some team building activities in the afternoon which were keenly participated in. 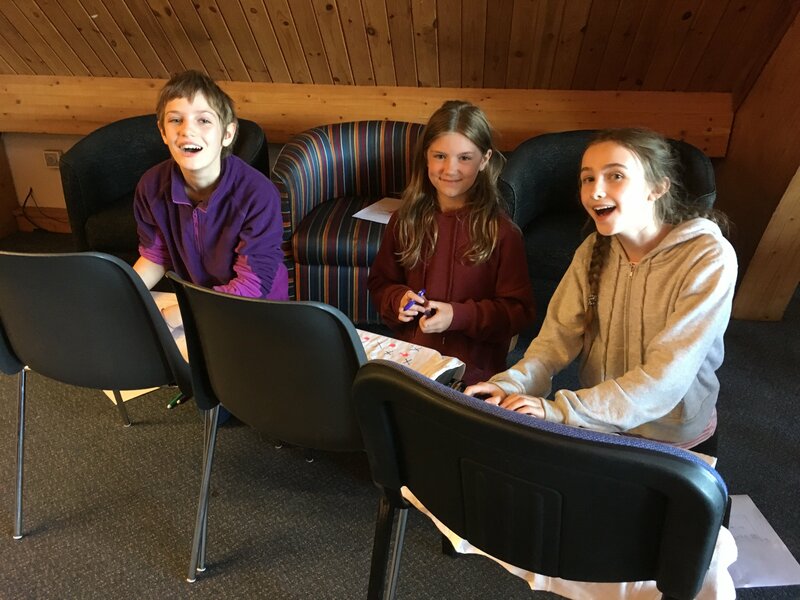 Once the afternoon activities were over the students spent time preparing for our talent show that evening and relaxed in the grounds of the youth hostel playing card games, ball games and badminton. Following dinner (pasta and meatballs – veggie and beef – plus salad with jam sponge for desert yum!) the talent show kicked off! The show was very impressive with renditions of poems, magic acts, a ventriloquist and of course a couple of songs. Hot chocolate back at the lodges finished off the evening. Friday was again glorious sunshine and, after a fantastic cooked breakfast (some students had seconds! ), the students headed off to the Young Mariners for raft building and paddle boarding sessions. Everyone had a great time, and a big thanks to the peer mentors who helped out!